The government has undertaken a new project titled ‘Emergency Multi-Sector Rohingya Crisis Response’ to prevent human trafficking and drug trade. This will be implemented by the Ministry of Disaster Management and Relief. Already, a quick response team of the home ministry is working to control law and order in the Rohingya camps. 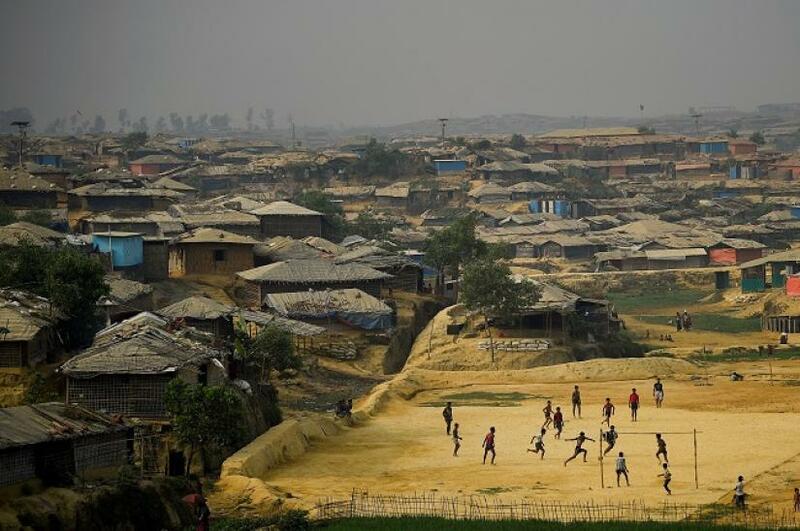 According to report of the home ministry, in seven camps including Kutupalong, Thaingkhali, Noapara, Unpiprang, more than 1.15 million Rohingyas reside. As per the UNHCR report of May 31, 87 percent live in unplanned sites while the remaining 13 percent live with local communities. With congested living conditions, development work is facing challenge. To establish camps and to collect wood for fuel, seven thousand acres of land were devastated. The home ministry is always on alert to ensure law and order and to prevent the flight of Rohingyas. The quick response team is active in tackling crime and give legal assistance. In addition, awareness raising seminars-meets are being held. Efforts are underway to form a community service unit comprising sixty thousand impoverished teenagers. While this will create employment, it will also improve the standard of life in the camps. The Emergency Mutli-Sector Rohingya Crisis Response project will be implemented by 2021 at a cost of Tk 3.3789 billion.